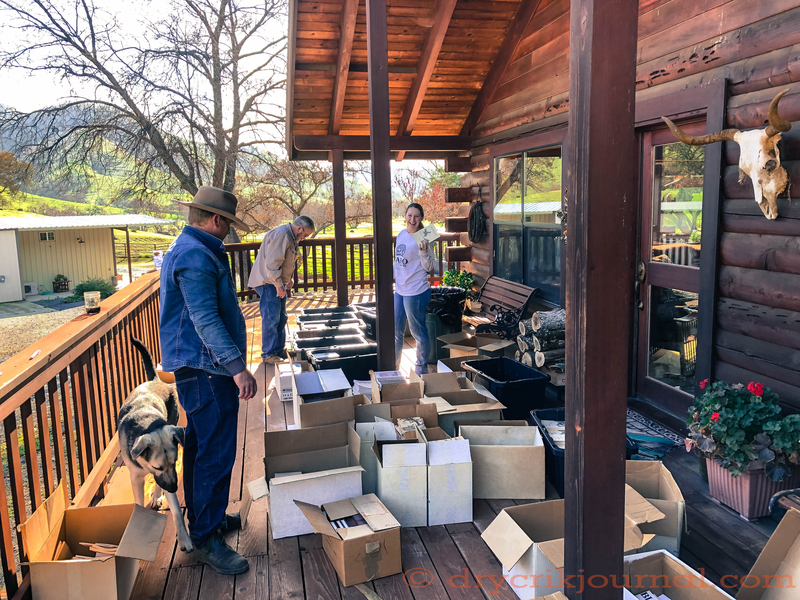 This entry was posted in Photographs, Ranch Journal and tagged Craig Lindeman, Dry Crik Press, Dry Crik Review, photography. Bookmark the permalink. What you have there are collector’s items. Since moving to a one-room condo, I am forever organizing, reorganizing and throwing things away or donating and I am so sorry that most of it is gone!! John, I’m not sure if this is a good way to reach you or not. I guess, if not, I may never know. I was a subscriber a long time ago to the DC Review and enjoyed the work very much. I kept meaning to submit but the print edition ended before I got it done and I’m not sure my stuff would have fit that well anyway. All this time later I find myself on the board of directors of the Austin (Texas) International Poetry Festival having participated for about 20 years. We used to have a small contingent of cowboy poets who attended but it has dropped off in recent years. In order to try to raise some interest in the genre we’re giving it some special attention this coming April. We will have a workshop or two, some music and some readings. A couple of other board members, Connie Williams and Neil Meili are ramrodding the deal and we have John Levacy doing the workshops and Steve Brooks for some music. We’re hoping to interest others to register and attend this year. Personally, I’m hoping that all the attendees will participate for the whole weekend, experience a wide variety of types of writing and get to know some poets they haven’t heard before. There will be a couple of hundred poets from all over the country and a few from other countries (not as many as before travel got more difficult and expensive) from April 4th through the 7th with a variety of workshops, scheduled readings, and open mics (including one all-nighter.) One thing that might not be obvious on the website is that this is an un-juried festival. That is to say, every registrant is given at least one reading slot of about ten minutes in a scheduled reading. There are, as I mentioned, also a number of open mic opportunities to read. Well. I see that I got my info fouled trying to leave my email address, let me try again. I don’t mind sharing it with anyone interested in poetry.